Everyone dreads relocation as there are a lot of packing, loading and unloading to do. You will be surprised to know that there are certain ways in which you can enhance your moving experience and change it into a fun activity. There is no better way to change any mundane activity to fun than to turn it into a game. This will spice things up and there are several ways in which you can achieve this feat and all depends on your imagination. This will take away the stress involved in it. You can also keep others engaged in the act to speed things up. Any household has a lot of items that are seldom required and these items come to the fore during relocation. You can lessen the burden of packing and moving these things if you dispose these useless items by selling or donating it to charity. Create a game in which the person who sells or donates the maximum number of items, of course the useless ones, wins. For packing, assign different rooms to different person and see who packs the best and fastest. All the time, you should supervise well so that no one cuts any corners or compromises with their task even if it requires sacrificing speed. When you arrange any competition you have to give away prizes as well. In such competitions stick to those prizes that are useful or is liked by the person. For example, if someone in your family loves to shop then after the moving day you can gift him or her with a gift card to any mall for carrying the maximum number of items or boxes to the truck for loading. Make the games more interesting so that everyone in your family competes in it, even your small kid, the increase the fun and stake. 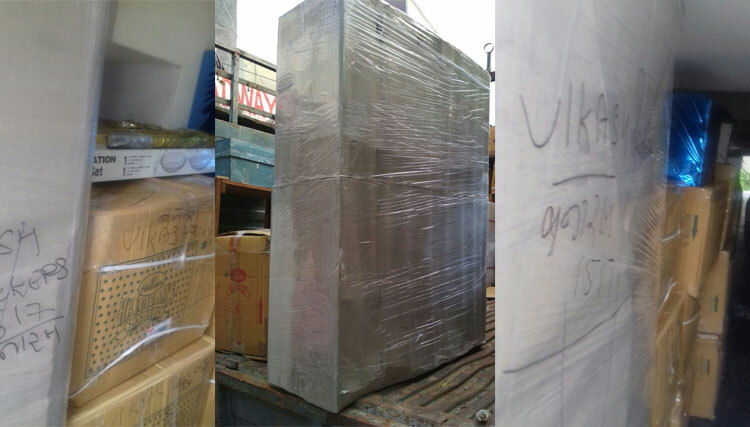 If you want to eliminate hassle and make your move enjoyable, call Vikas Packers and Movers. Their high level of training and skill will enable you to concentrate on other important things.